Landscaping stones are a great addition to any yard or garden. The are usually flagstone material and from time to time they will need to be cleaned. 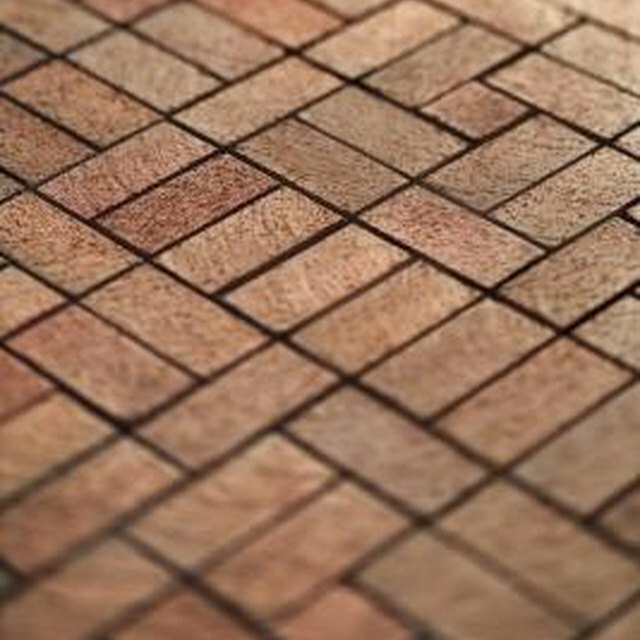 Landscaping stones are used in many different applications such as walkways from the driveway to the front door, a meandering walkway through a garden or as patio material. Extreme temperatures will often create a favorable climate for mold and fungus to grow on the stones, causing discoloration and a safety hazard as the stones become slippery. Cleaning your landscape stones with natural cleaning products is environmentally safe and protects your lawn and family too. Sweep all dirt, sand and other debris from the landscaping stones. Spray the stones with a water hose to remove dried mud or other materials. Use a pressure washer to clean the landscape stones, if available. When ready to clean the stones, start the pressure washer and stand away from the area. Use a sweeping motion, as with a broom, close enough to remove mold and fungus, spraying at an angle to prevent debris from being blown back. Spray the areas on the stones with remaining mold or fungus with vinegar from a spray bottle and allow it to penetrate. Use a scrub brush on these areas to remove the mold and fungus. Use bleach and a scrub brush to remove stubborn mold or fungus from the landscape stones. Use a solution of 1/4 cup bleach to 2 gallons of water and scrub until you no longer see the mold. Rinse with water. A second application may be needed to completely remove the stain. Removing gum or tar from the landscape stones often require the use of special cleaners for flagstone. The detergent will break down the gum or tar for easy removal.